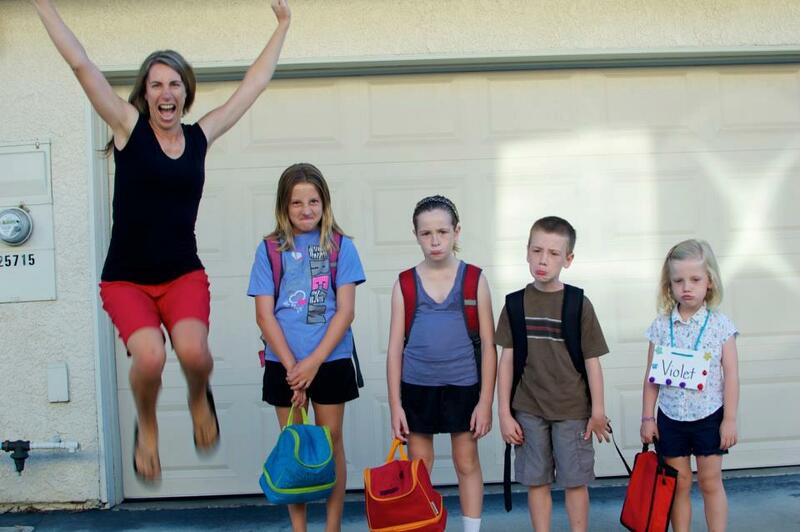 It's the time when mums are jumping for joy and the pupils and staff are resigned to coming back to school. After a fantastic summer school re-opens for the pupils on Tuesday 3rd September 2013. 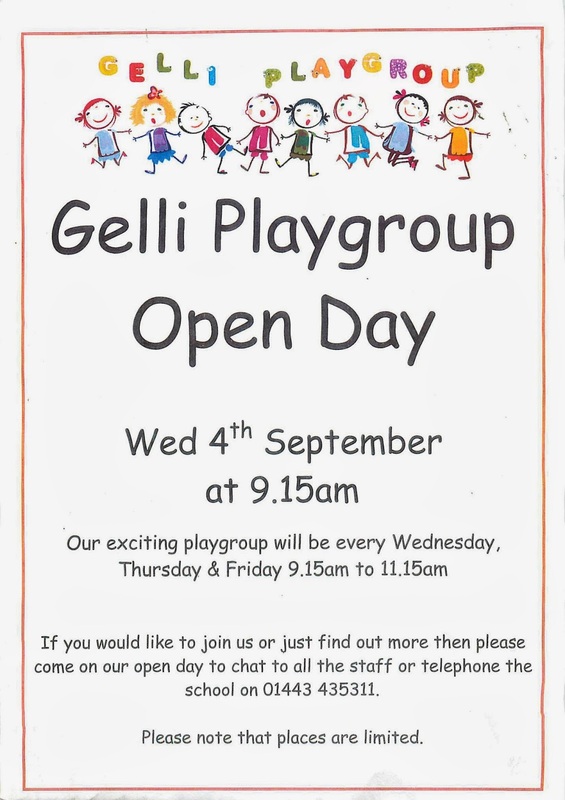 Breakfast club will be open as usual at 8.00 a.m..
Our staff at the playgroup are holding an open morning on WEDNESDAY 4th SEPTEMBER 2013 at 9 15 am so that you can come along and chat with them and find out more about our pre-school opportunity. The playgroup will run on Wednesday, Thursday and Friday mornings from 9.15 to 11.10 a.m.